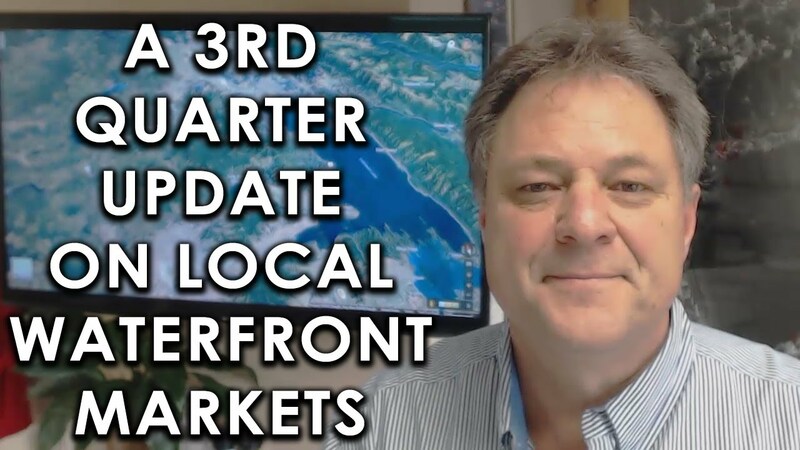 How did our area’s various waterfront markets perform in the third quarter? Let’s find out. 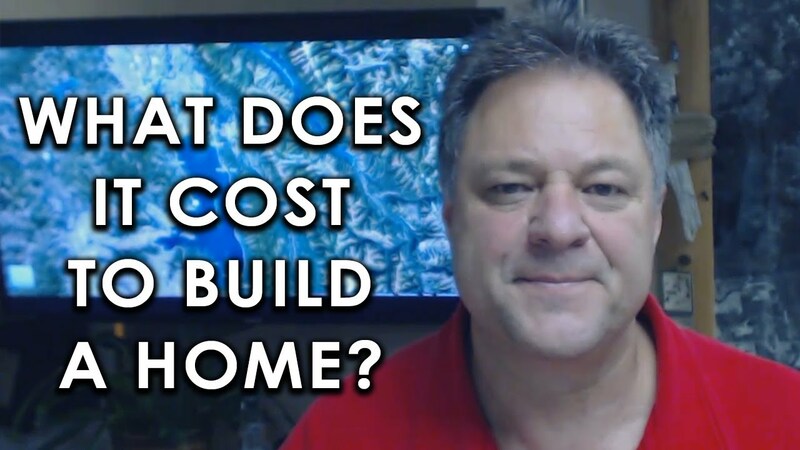 The cost of building a home can range widely, but I have a resource that can help you break it down and give you an idea of what to expect. 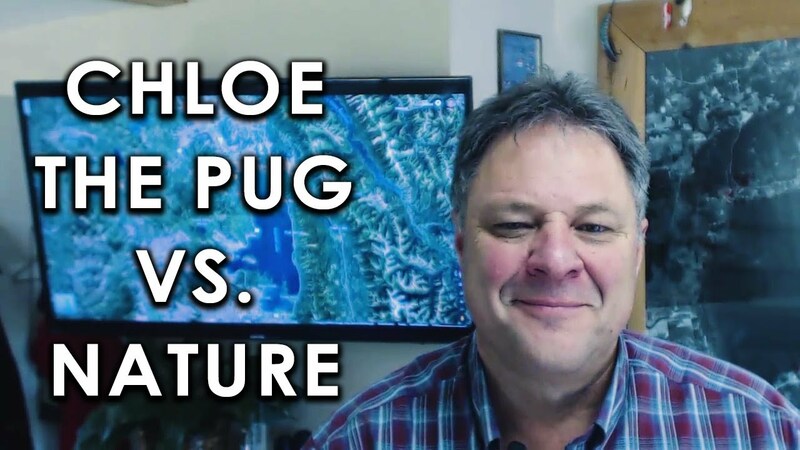 Take a look at a pug named Chloe. On both a national and local level, more and more homes have undergone price reductions lately. Your current market conditions for Bigfork and the surrounding lakeside communities is ready for you. Search the entire MLS for homes located in Bigfork. What Can the Absorption Rate Tell Us About Our Market? What Did Our National Real Estate Market Look Like in 2018? 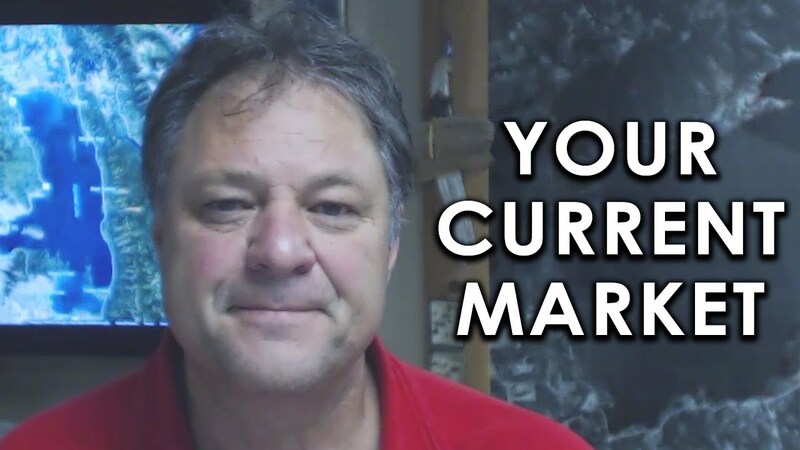 What Is Happening in the Montana Market? 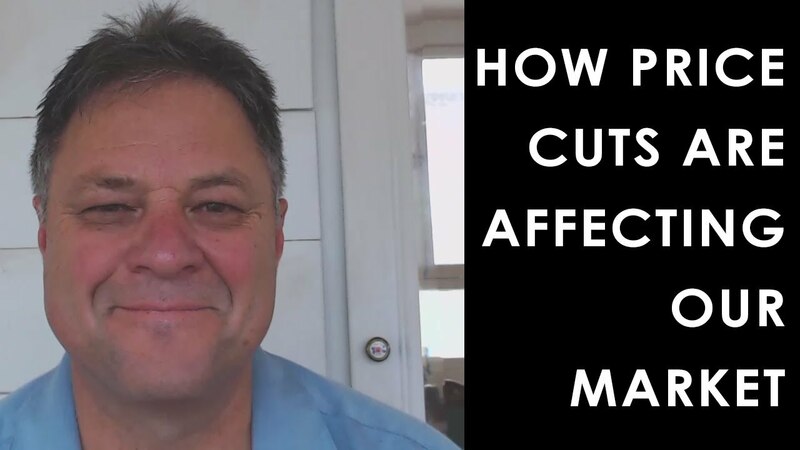 Does Your Deck Need Some Maintenance? Have You Felt an Earthquake in Montana? Should You Invest in Short-Term Rental Properties? Can You Really Add Value to Your Home Before It Hits the Market? Should a Seller Do a Home Inspection? Are Zillow Zestimates Actually Accurate? Does Listing Your Home During the Off-Season Make Sense? Thinking about buying in Montana? Love the water? We know how you feel! Diana, Kellie, Dane, Drew and I have over 85 years of experience in Montana real estate, specializing in waterfront properties. Let’s see what we can find for you. The five most important words in Montana real estate? Scott. Diana. Kellie. Dane. Drew. Five individuals partnering with you to make an unbeatable team. Put us to work for you, so we can start calling you a neighbor, a friend, as well as a client. Until we get the chance to meet in person, we’d like to introduce ourselves.